Enjoy Cappadocia Turkey travel photography. 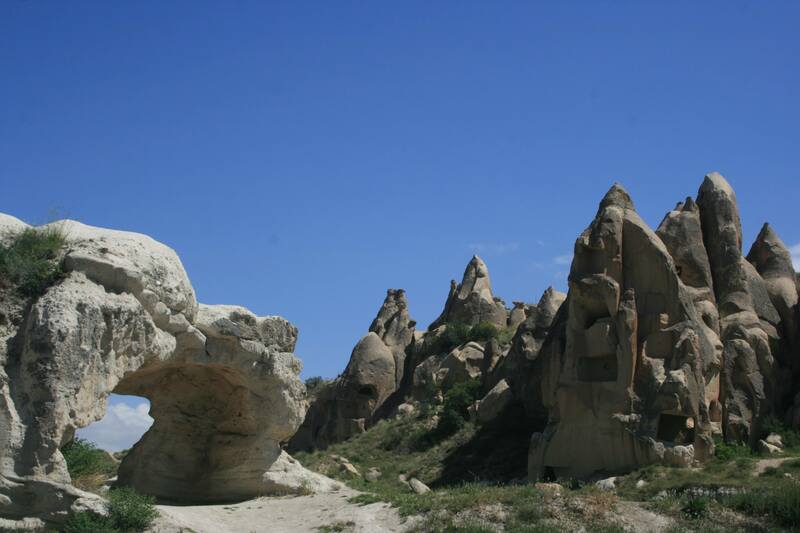 You’ll never forget travel photos from the Cappadocia Turkey region. When in the Cappadocia region of Turkey, one sees some of the most fantastic scenery on Earth. Wind and erosion has made this one of the most alien and strangely beautiful regions on the planet. Welcome photo lovers, travel enthusiasts and fellow bloggers to Traveling with Krushworth. Much as there are my photos from Great Britain, Cambodia and Turkey, follow me across Great Britain and Turkey with my YouTube travel show Traveling with Krushworth Happy travels! The Cappadocia episode is to your left.